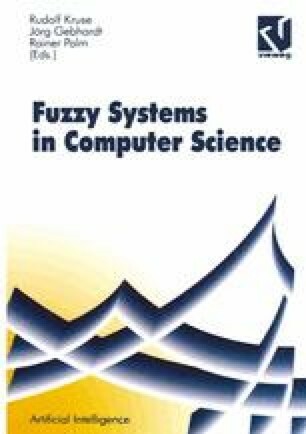 This paper gives an overview to different concepts of neural fuzzy systems. There are already several approaches to combine neural networks and fuzzy systems, to obtain adaptive systems that can use prior knowledge and that can be interpreted by means of linguistic rules as they are used e.g. in fuzzy controllers. Neural fuzzy models can be divided in two classes: Cooperative models which use neural nets and fuzzy systems separately, and hybrid models which create a new architecture using concepts from both worlds. Several of these approaches are discussed in this paper.